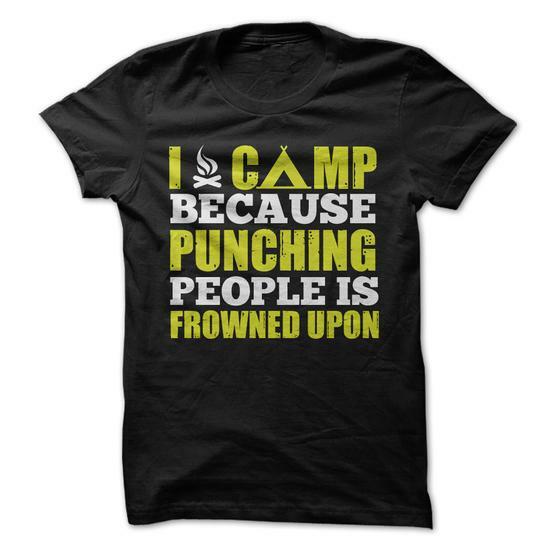 Look so great outside, this camping T Shirt will make you feel good inside. Buy 2 or more and get discounted shipping. We're ready to send this T Shirt to you.